Paradise Cove is a hotel WordPress theme that comes with a lot of specific short codes, pages and features, the reservation module being the icing on the cake. 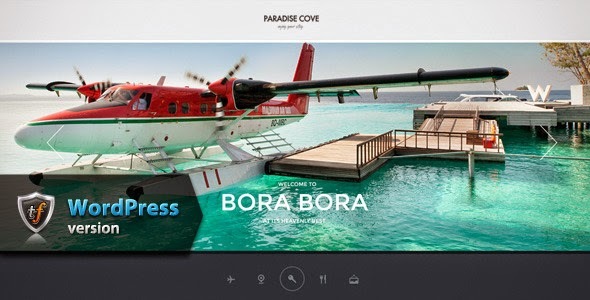 Item Reviewed: Paradise Cove WordPress Theme for Hotel Website 9 out of 10 based on 10 ratings. 9 user reviews.